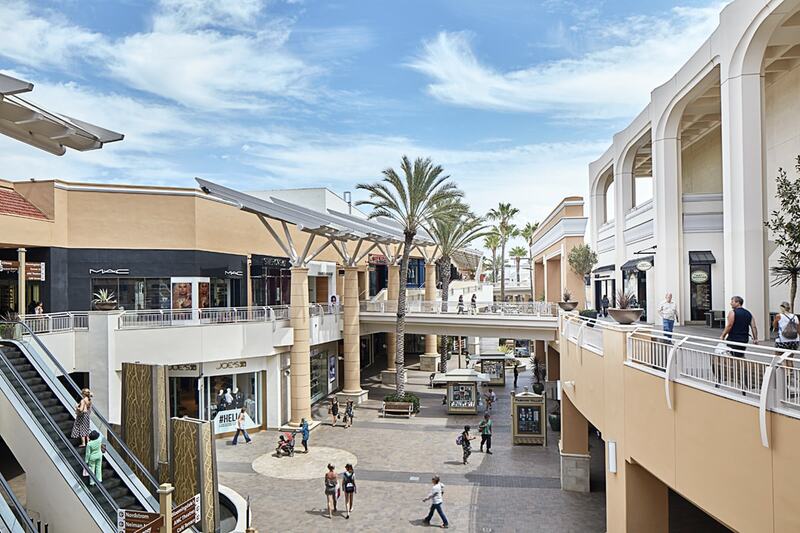 Coastal California chic meets budget-friendly prices at Fashion Valley, one of Southern California’s trendiest shopping destinations. Located in Mission Valley just minutes from downtown San Diego, SeaWorld San Diego and the San Diego International Airport, Fashion Valley is convenient to all of the area’s most sought-after attractions. Stroll past burbling fountains, living succulent walls and swaying palm trees while visiting Fashion Valley’s more than 200 designer and name-brand stores, including Hermes, Louis Vuitton, Prada, Salvatore Ferragamo, Bloomingdale’s, Neiman Marcus and Nordstrom. Better bring your appetite. Fashion Valley is as much about food as it is fashion. Get a taste of New York City at 59th & Lex, a glamourous cafe tucked away inside Bloomingdale’s. Sample flavourful bites from around the world at P.F. Chang’s China Bistro, Blue Smoke Sushi Lounge, The Cheesecake Factory and True Food Kitchen, a healthy, eco-chic eatery. There are plenty of delicious grab-and-go options at Fashion Valley, too, including Pinkberry, Starbucks, Teavana and Haagen-Dazs. The area surrounding Fashion Valley is truly an epicentre of activity, with plenty of attractions for the whole family. A children’s play area, located on the first floor in the Bloomingdale’s corridor, will give the little ones plenty of space to run around. After a day of shopping, take the family to a movie at AMC Fashion Valley 18. 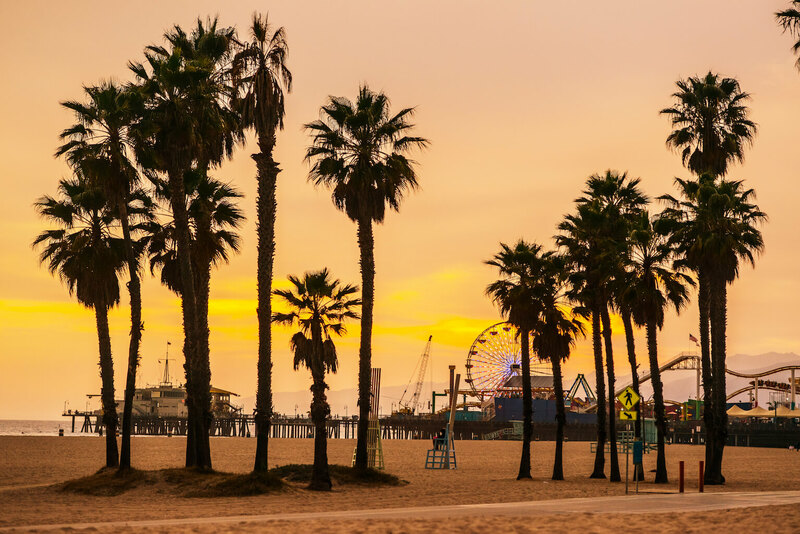 Just beyond the centre, endless attractions await, from the 27-hole Riverwalk Golf Club to the San Diego Zoo, SeaWorld San Diego and downtown’s historic Gaslamp District. No trip to San Diego is complete without visiting the amazing beaches of Coronado, La Jolla and Carlsbad. You’ll find that the accommodations around Fashion Valley are just as stylish as the stores. A wide array of cosy and affordable hotels, such as DoubleTree by Hilton San Diego Mission Valley, Town and Country San Diego and The Handlery San Diego, put you just a stone’s throw from the centre. If you choose to stay in downtown San Diego, the trendy boutique hotels of the Gaslamp District are an easy 10-minute drive from Fashion Valley. There are many ways to find your way to Fashion Valley. Most of our guests arrive by car, and Fashion Valley provides plenty of free parking. For an extra fee, relax and let our valet service do the parking for you. San Diego MTS offers a direct bus service with a stop at the Fashion Valley Transit Center near JCPenney. San Diego MTS offers a direct trolley service via the Green Line with a stop at the Fashion Valley Transit Center near JCPenney. For our international shoppers, Fashion Valley also offers a Travelex currency exchange centre on the lower level near Neiman Marcus.